During his early September visit to villages in Leogane, Haiti, DriButts founder Michael Wahl distributed 720 reusable DriButts Diapers to 360 rural area families. Each family received just two diapers —- enough to last an infant for two years. The specially-made long-lasting diapers are manufactured with the help of Slingshot® Product Development Group. Each diaper includes a super absorbent bamboo cloth liner with natural anti-microbial properties. 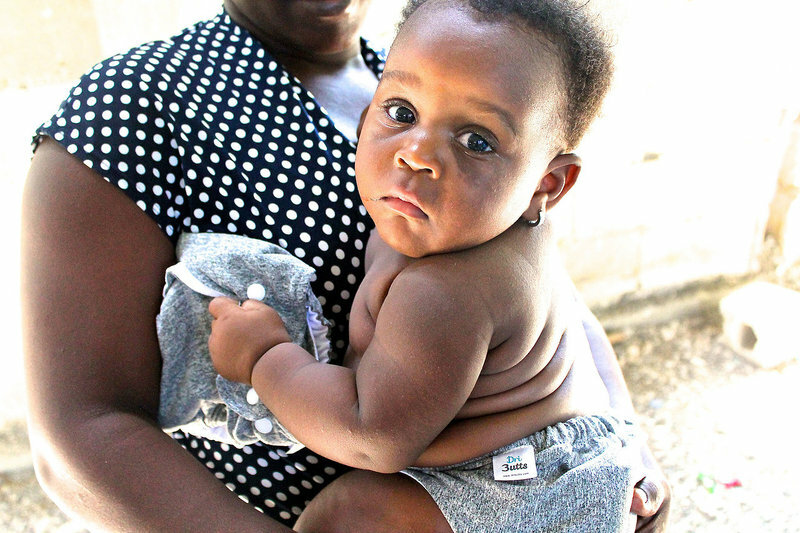 Wahl worked with Slingshot to develop and manufacture the diapers at a reasonable cost so that his non-profit organization could distribute them in some of the most underdeveloped areas in Haiti. In addition to distributing the diapers, Wahl and local village leaders educate parents on how to use and clean the diapers. They even provide soap and long-term follow-up. ”Most people in this area have never seen reusable diapers like this that fit a child from infancy through potty training,” says Wahl. “They’re very excited and honored to receive the diapers. They really treat the DriButts Diapers like gold. The September humanitarian effort in Haiti was Wahl’s 20th visit to Haiti in the last three years. 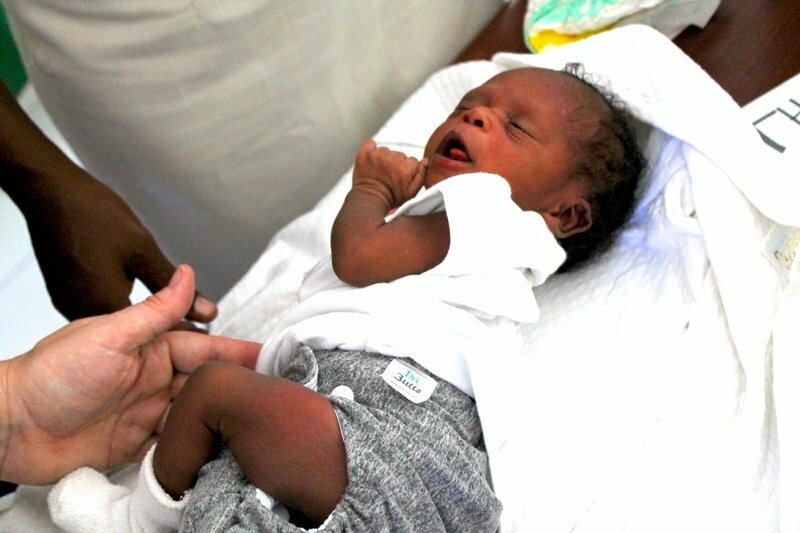 Manufacturing efforts are underway to create more DriButts Diapers and he plans a return visit to Haiti in December. For more details on the non-profit organization’s efforts and to sponsor diapers for children in Haiti, visit www.Dributts.com. For information on Slingshot, a full-service product innovation, development and manufacturing firm, visit www.slingshotpdg.com.